The Top 10 tour sites to experience in Cape Town that has to be included in your first visit first to this beautiful City, would have to be these ones listed below. South Africa is a country of beauty and splendor despite its apartheid history. It has first world cities. One of these world-class cities is Cape Town. Also dubbed the “Mother City” of South Africa Cape Town offers world-class amenities. The city is rich in culture from its rich colonial past and modern local culture and history. Let us explore ten must see sites you have to explore. Table Mountain: Cape Town expands around Table Mountain, which is also Cape Town’s most famous icon and a proud member of the new 7 wonders of nature since 2011. 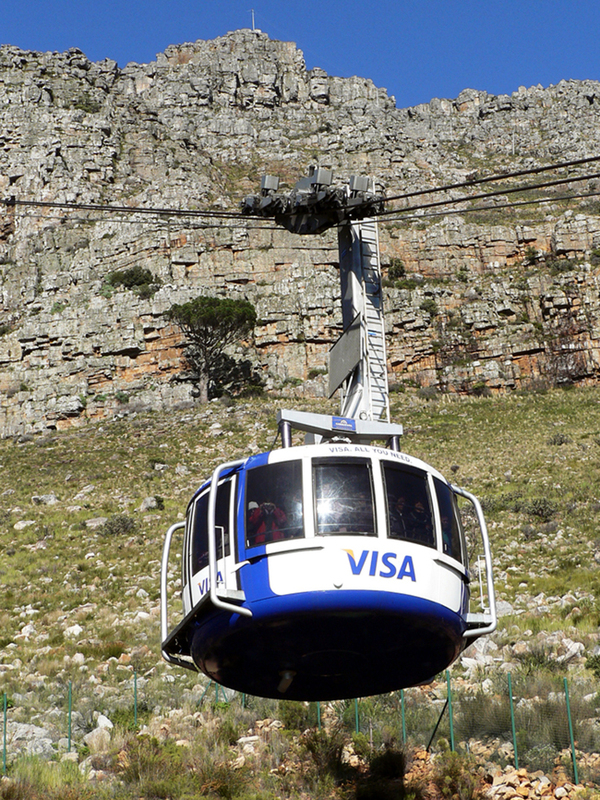 You can hike to the top or take a joyride on one of two rotating floor cable cars to the summit. The Mountain features over 1500 plant species comprising mostly of “fynbos” and forms part of one of only six world plant kingdoms. There are short or longer walks on top of the mountain to various areas and the view are breathtaking. 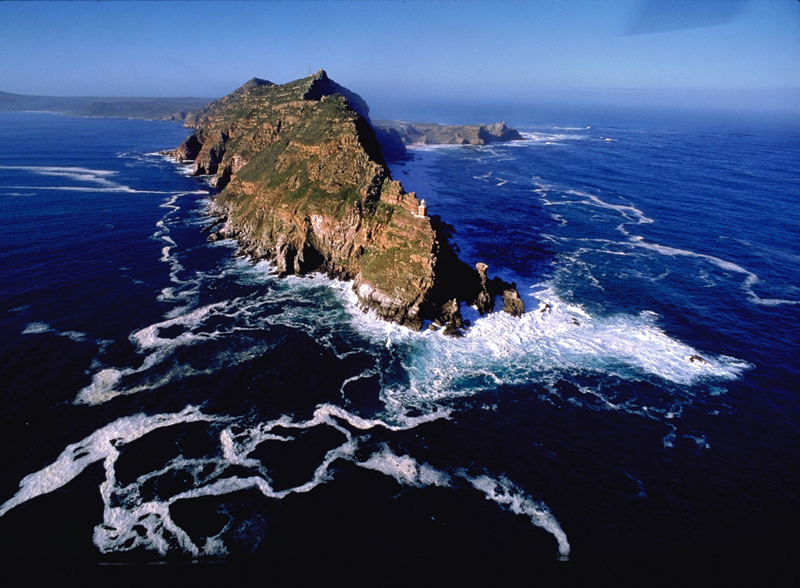 Cape Point: Located at the southwestern most tip of Africa, Cape Point will leave you in awe of the view you get of rough seas and coastline with many shipwrecks. Oddly enough, the funicular that takes you to the top where the old lighthouse sits to warn ships, is called the Flying Dutchman, a ghost ship still believed to haunt Cape Point. Have a bite to eat at the aptly named Two Oceans Restaurant offers great food and wine. Robben Island: Rich in history and declared a World Heritage Site in 1999, this is where the great Nelson Mandela was jailed for 27 years of his life. 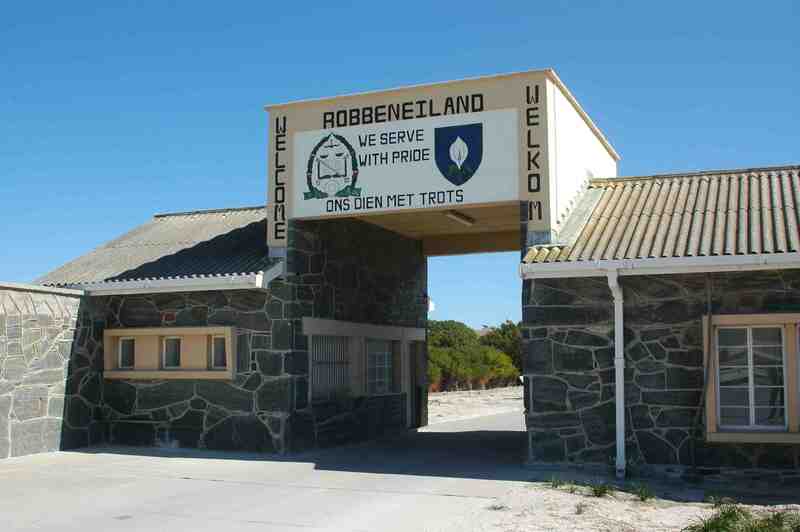 You cannot leave Cape Town without visiting Robben Island. Only 5 miles (9km) from shore, a ferry tour to this island of mystery is necessary. Kirstenbosch National Botanical Garden: Part of a UNESCO world heritage site, these botanical gardens features over 7000 flora species, many that are rare and endangered, and is rated as one of the best botanical gardens in the world. Also lookout for the famous klipdassie. Boulders Penguin Colony: Boulders Beach is where you can get close and personal with the endangered African penguin. This mainland colony of around 3000 penguins invites you to swim close to them and share their beach. Just bring your own costume, as theirs are permanent! Signal Hill: Famous for signaling ships centuries ago, Signal Hill also features the noon canon. The canon is fired daily at exactly noon. So do not think it is an invasion at noon, it is only an age-old tradition. There are various picnic spots and the firing of the canon can be viewed live. 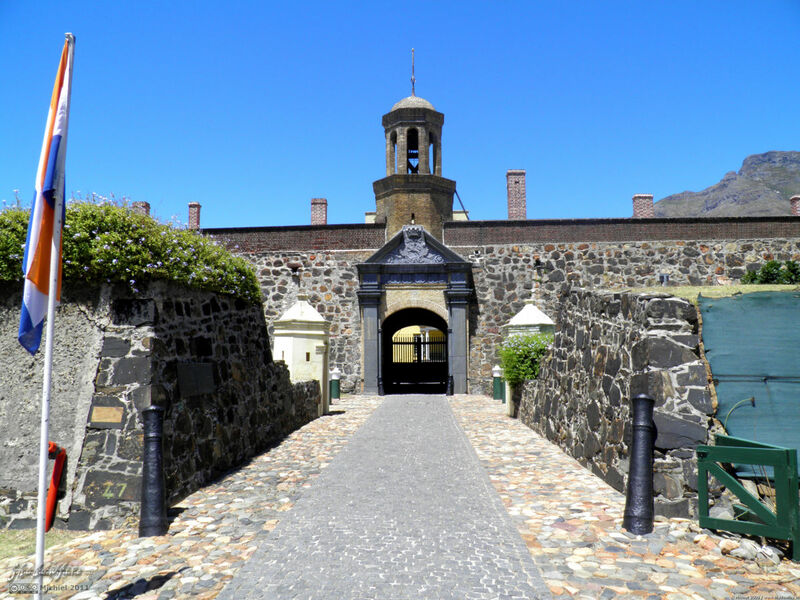 Castle of Good Hope: Rich with Dutch influence, the castle is the oldest building in South Africa. With its four distinct points, it is now a museum where you can experience Cape Town in the 1600’s. District Six Museum: This well-known museum shows you the hard facts when this area was declared “whites only” and over 50 000 people were forcibly moved to Cape Flats and see their homes destroyed. 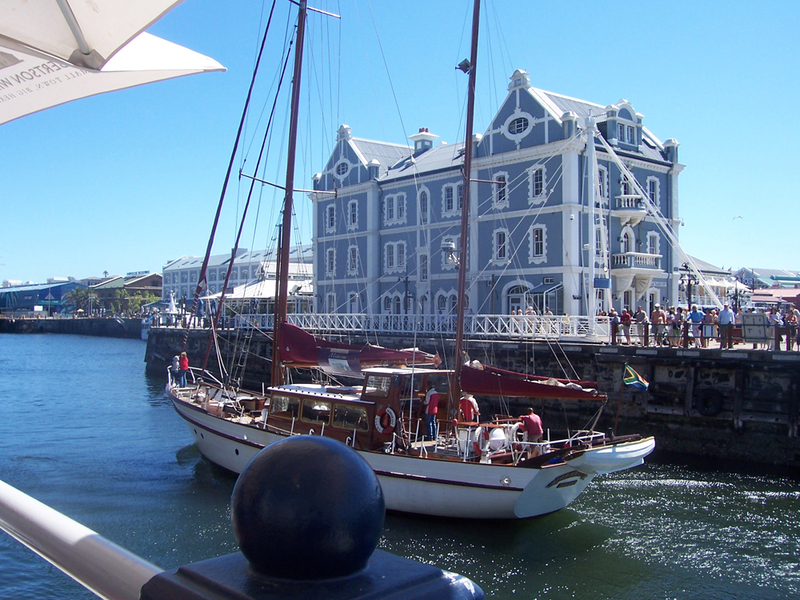 V&A Waterfront: Attracting millions of visitors annually, it offers top quality restaurants & shopping, museums, an aquarium, various ferry & boat rides and the historic Cape Town harbour. 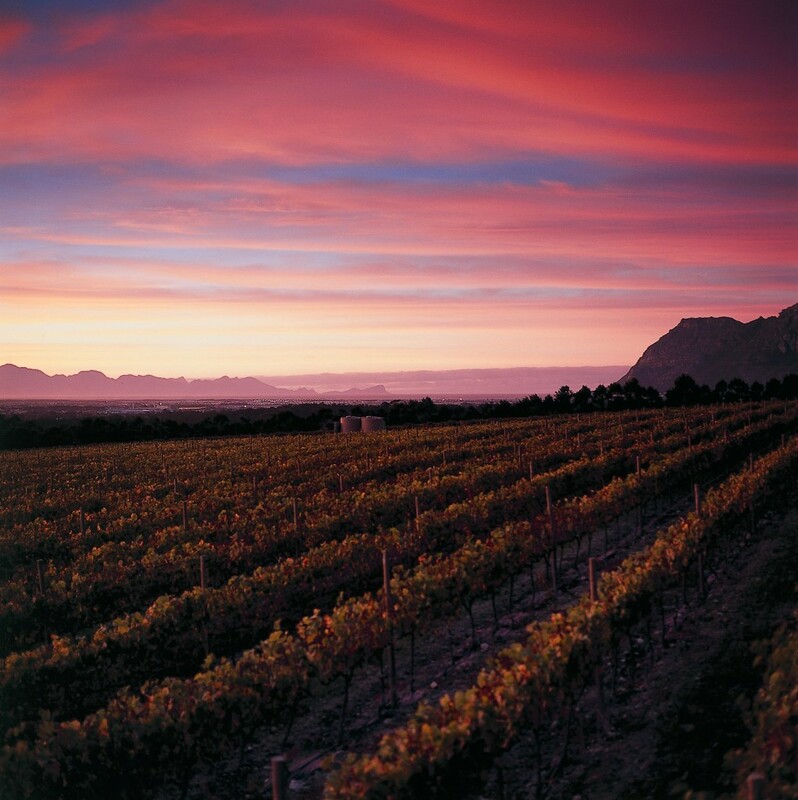 The Cape Winelands: This scenic route offers massive mountains, rolling vineyards and historic wine estates that offer some of the best wine in the world. Every estate offers tastings, so ensure you have a designated driver! These are only a few of the beautiful attractions that our beautiful Cape Town offers. Our city is one of culture and history. Enjoy the spectacular attractions on your visit. You can peruse all our various scheduled affordable day tours in Cape Town and simply make contact with one of our experienced Tour Consultants.